Mutual aid is alive and well on the devastated peninsula, filling in where the government failed. 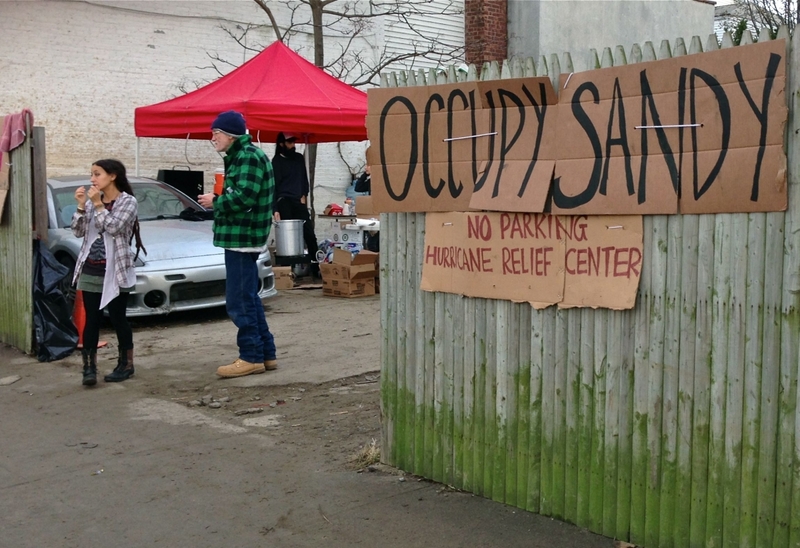 In the wake of one of the worst hurricanes to ever hit the East Coast, stories have surfaced about the phenomenal job Occupy Sandy has done to bring relief to some of the most affected sites in the New York area. For anyone who has not experienced the organized chaos that have marked Sandy volunteer efforts, it may seem surprising that Occupy, the group which US media outlets have criticized for disorganization and lack of clarity, has emerged as one of the most effective implementers of hurricane relief efforts. 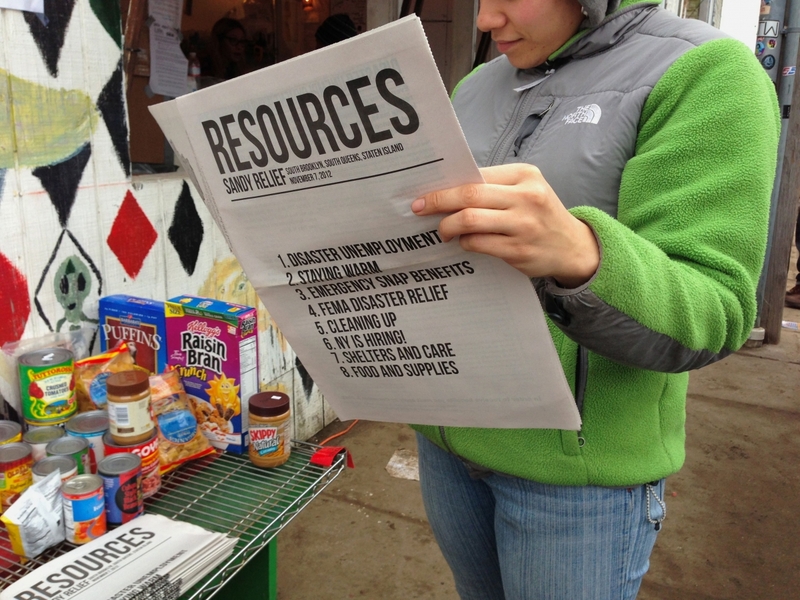 Not only does Occupy continue to successfully manage two major distribution hubs in Brooklyn, which daily disperse thousands of materials to other hurricane relief sites, but Occupy volunteers have proven their ability to provide aid to affected populations even when government agencies have not. While FEMA was setting up its relief stations miles from some of the most vulnerable populations, Occupy volunteers were hiking up dark stairwells in buildings without power, bringing supplies and medical aid directly to doors. 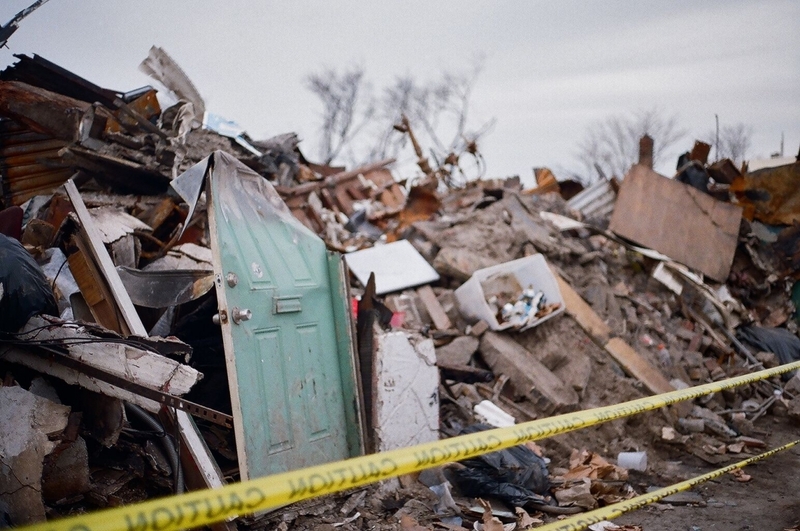 When FEMA abandoned relief efforts during the nor’easter which hit the region shortly after Sandy, Occupy volunteers were still on the ground, dispersing supplies and helping residents clear out their waterlogged homes. Pictures snapped since then have documented FEMA workers turning to Occupy organizers for information about how to best serve the neediest communities. Ironically, one year after its organizers were routinely rounded up by the NYPD for arrest, Occupy has turned out to be the most invaluable asset to New York’s largely unprepared first responders during this $42 billion crisis. The aftermath of this hurricane has proven that the months of group discussions and deliberation surrounding economic justice in Zuccotti Park last year were not “occupied” in vain. Today, anyone who walks into one of these Sandy relief centers will see those same communication systems in use. 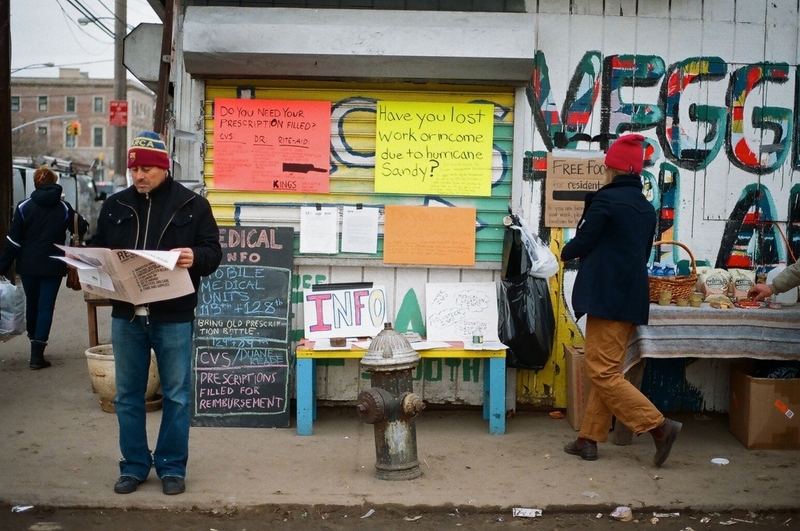 Volunteerism in the Rockaways is a brilliant example of Occupy’s mutual aid in action. 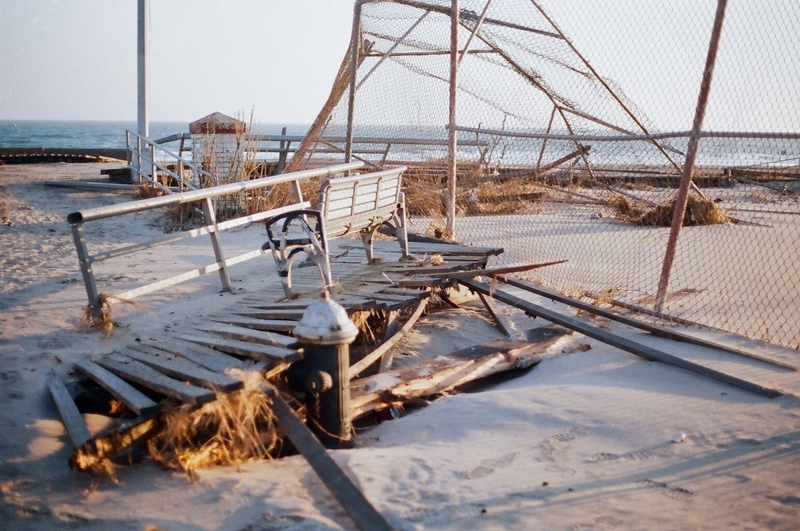 The Rockaways’ narrow strip of land, which juts westward at the bottom of the Long Island peninsula between Jamaica Bay and the Atlantic Ocean, is one of the areas hit hardest by Sandy. At one point during the storm, the water from the bay and the ocean met on the Rockaway peninsula, filling the first story of many homes and storefronts with water and destroying hundreds of parked cars. Streets were left filled with piles of sand. It is also an area where Occupy’s organized volunteerism has had the biggest presence. The surge also twisted the A train tracks off their course, which stripped residents and visitors without cars of their main means of commuting to and from the rest of the city. Immediately, the Rockaways were at a volunteer disadvantage because of its now (even more) remote location. One of Occupy’s first major contributions to volunteer relief was to establish St. Jacobi Church in Sunset Park as a place where volunteers could self-organize carpools. At the end of each day, volunteers make sure everyone who makes the trip down has a ride back to Sunset Park before dark. On multiple occasions, I have asked a volunteering stranger if they knew of a ride back to Brooklyn. Each time, word would travel to another stranger, who would walk up to me to offer a free seat. That is the power of mutual aid. 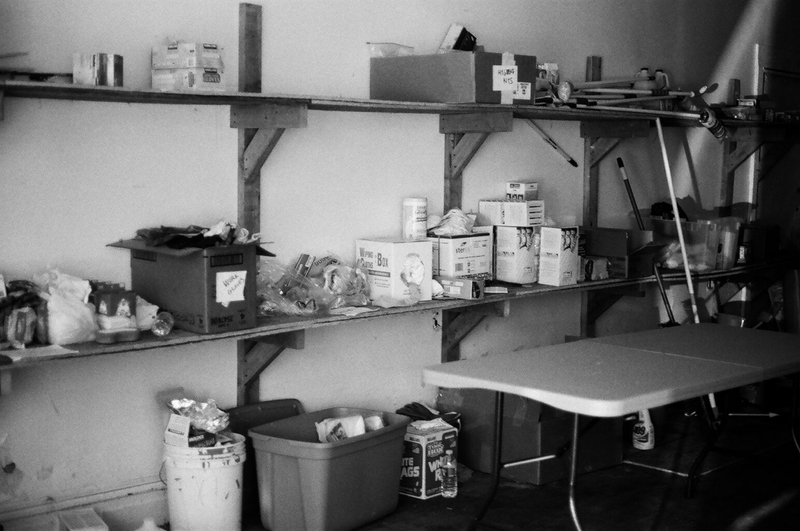 Once volunteers and supplies make it to the Rockaways, there are several locations where one may go to drop off or pick up materials like cleaning products and yard tools along the peninsula. The main Occupy hub in the Rockaways is located at the YANA community center on Rockaway Beach Blvd, between Beach 113th and 112th streets. YANA, which stands for You Are Never Alone, opened as a worker training facility only a week before Sandy hit. 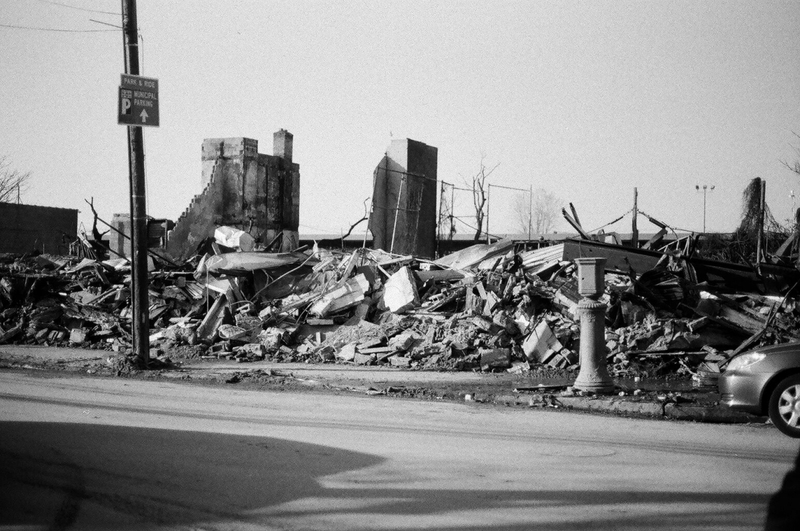 Barely surviving a massive fire that destroyed the block of property just a few storefronts west of its own facilities, YANA was badly water damaged and required a complete gutting. Occupy volunteers and Greenpeace members came together at the site to support the effort. Now, powered by Greenpeace solar energy generators, the entire block hosts medical relief. hot food and the supply center where volunteers keep lists of residents who call in for assistance, whether it be a medical need, material request, or a need for manual labor. The volunteers at the YANA site then assign people to attend to each request. Partnership efforts made with local organizations and small businesses have connected Occupy volunteers with local residents, who play a critical role in advising the unfamiliar eyes and ears, creating a relaxed, shared learning environment amid overwhelming scenes of destruction. One YANA site volunteer, Rasul Murry, explained that Occupy Sandy volunteers are beginning to understand both the short-term and a long-term scope of needs in the Rockaways. Partnerships with local organizations and faith centers have spurred discussions about ways to support local leadership, during the storm cleanup and beyond. 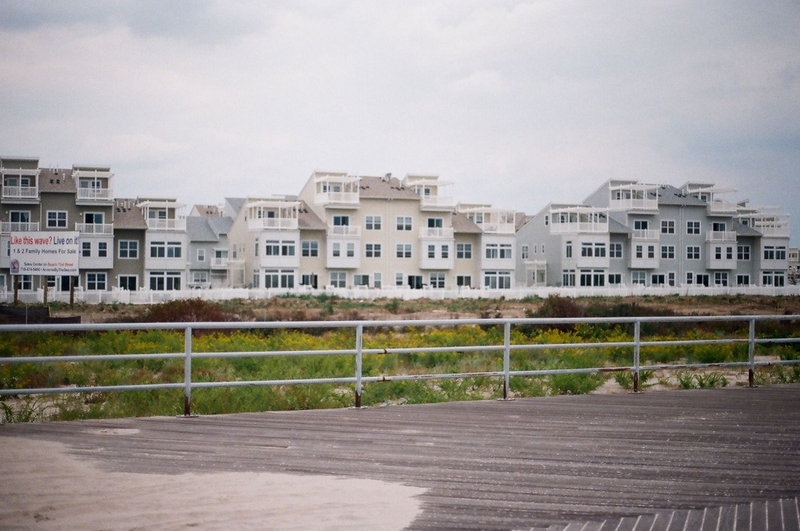 Murry is referring, in part, to the razing of large swaths of beach bungalows during New York’s period of urban renewal that produced large vacant land plots, and their recent infill by mass suburban style luxury condominiums, which are generally seen as paying little respect to local community needs. Tenants on the peninsula tell me they suspect the recent real estate surge has prompted some Rockaway building owners to prefer that their properties be condemned. This way they may stop providing services to tenants, collect insurance, destroy property and repurpose it for profit. “My landlady, she’s from Brooklyn and she wants me out. She knows she can make a lot more money off someone new to the Rockaway Beach area, so she’s not turning the heat or electricity back on. She says she wants me out by the end of the month,” one resident explained. The horizontal leadership model used by Occupy (wherein no one is “in charge,” and volunteers may start initiatives without the official clearance of a head figure), on the one hand, makes it difficult to know if the organizing is as effective as it could be. On the other, it's working at least as well as other, more traditional relief efforts and much better than most. 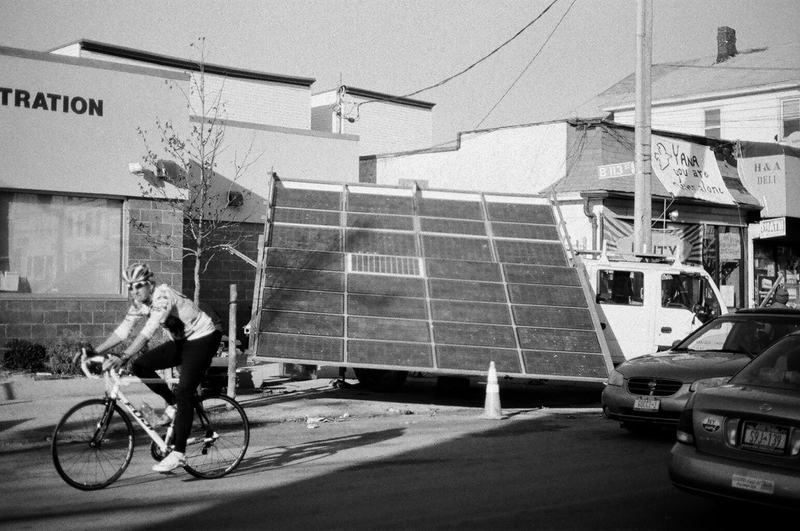 Technology has, of course, played a huge role in the success of Occupy Sandy’s relief efforts. At the end of each day, each distribution hub submits a list of needs for the following day to Celly, a website that forwards messages to any cell phone tapped into the social network. The affiliated Twitter and Facebook channels which are updated several times per day to tell volunteers where they are needed and which supplies to bring. 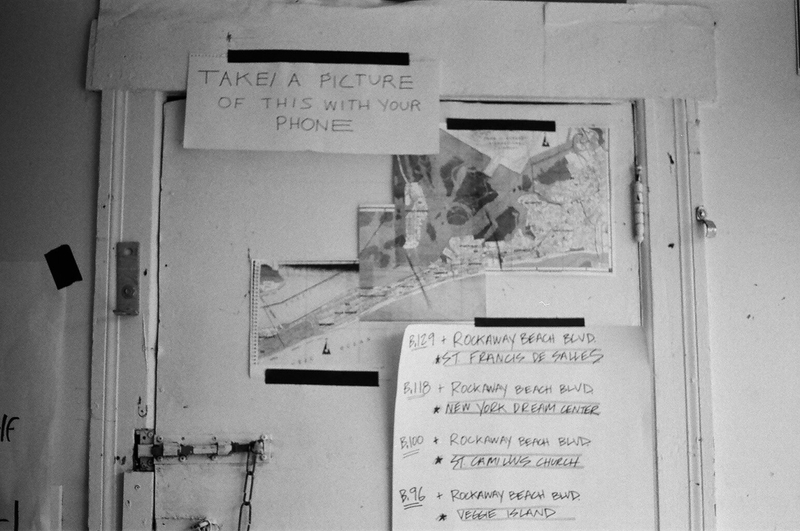 Camera phones have also proved useful: a sign taped up in YANA’s headquarters instructs volunteers to “Take a picture of this with your phone,” referring to a map of the Rockaways with relief headquarters marked. Perhaps it is the adopted motto “Another World is Possible” that has mobilized thousands of volunteers to join the newly directed Occupy movement. “Last year Occupy was criticized for promoting class warfare,” said one first-time volunteer, “It’s much easier to stand behind Occupy now that we are not only critiquing the government’s assistance granted to big banks and business, but are actively stepping in to provide assistance to the individuals and small businesses that are being ignored.” For several volunteers I’ve spoken with, the Occupy Sandy effort is their first experience working within the mutual aid framework. Occupy volunteers continue to spend donation funds as needed, with an eye towards the future. 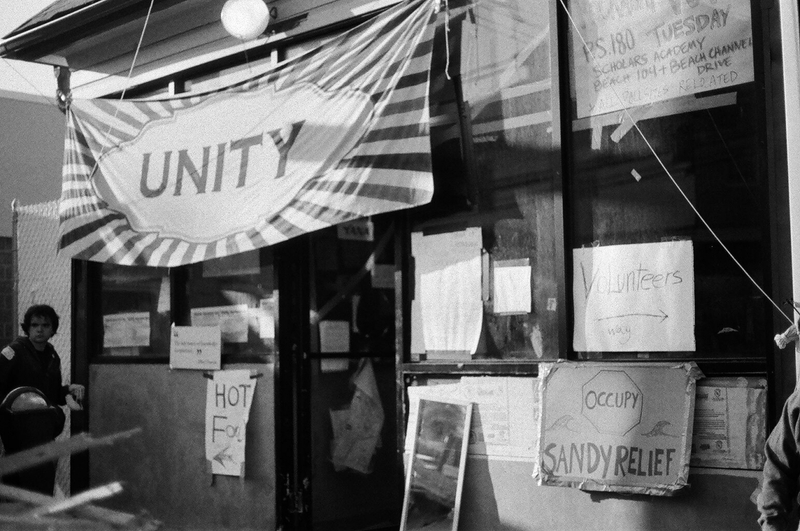 In times of crisis, New Yorkers do come together, though many residents have expressed worry that as soon as Sandy headlines begin to wane, so too will the much-needed volunteer support and supplies. 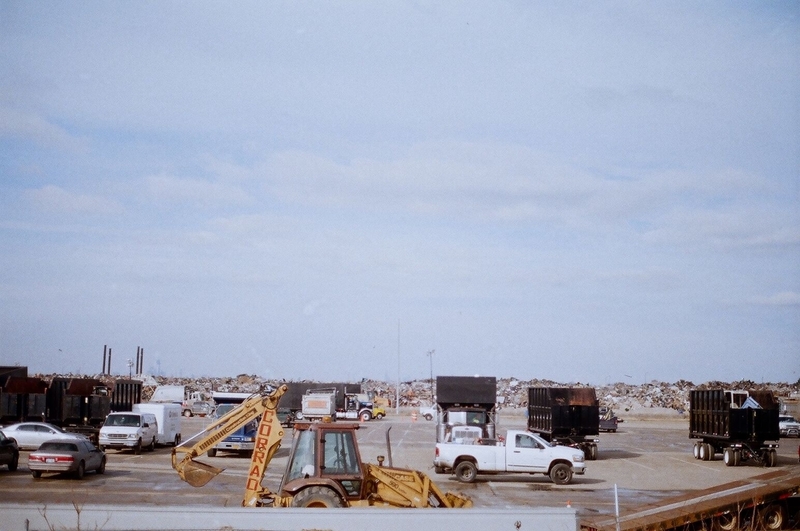 “The Rockaways is New York’s ugly stepchild,” remarked one resident, expressing frustrations the Rockaway community has had with Mayor Bloomberg’s lack of attention to community concerns, both before and after Sandy hit the peninsula. While the community was still reeling in response to storm damage, the Mayor’s administration was still championing the construction of a natural gas pipeline to be built straight through the Rockaways’ Jacob Riis Park—a move which many environmental groups believe will endanger local wildlife and residents, in light of recent pipeline leaks and explosions elsewhere. 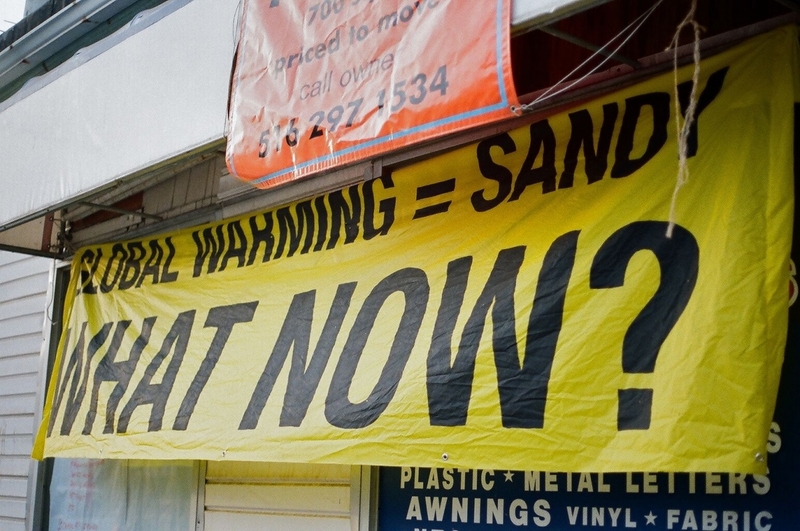 Gasland Filmmaker Josh Fox has been on the ground since Sandy hit to create a documentary “guerilla” film which will air today (November 27, 2012) somewhere in the East Village (text @climatecrime to 23559 to stay in the loop.) 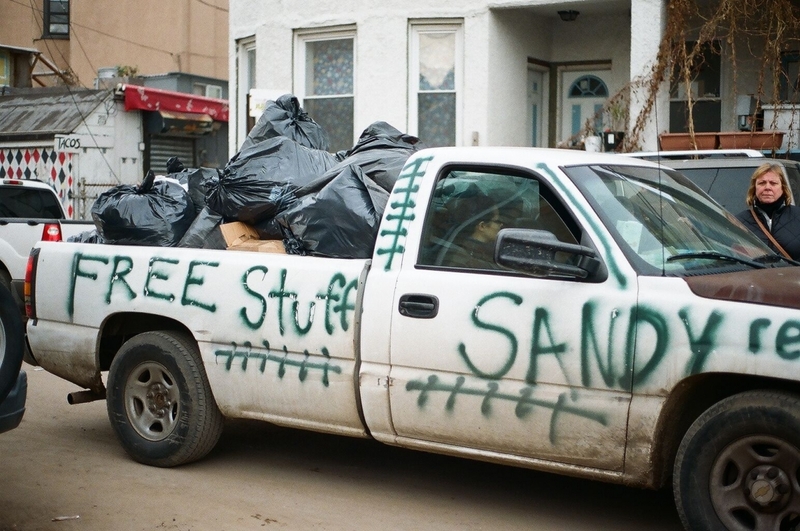 Meanwhile, Occupy Sandy intends to hold a long-term occupation in the Rockaways, and will use the donated funds that continue to come in to provide further support for the community’s reconstruction. You can make a donation to the ongoing effort here. Ayasha GuerinTwitterAyasha Guerin is an freelance writer, photographer and graduate student in NYU’s American Studies program. She lives in Brooklyn, NY. You can follow her work at @Urban_Praxis and see more of her photos at Ayashaguerin.com.